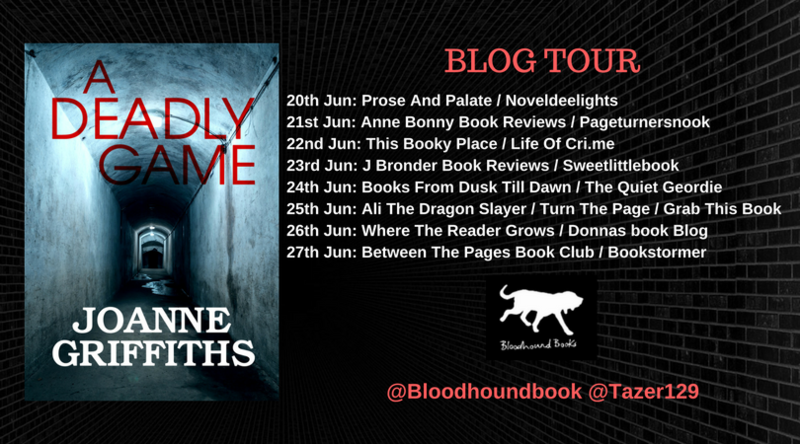 Happy to be the blog tour stop for A Deadly Game by Joanne Griffiths - scroll down below for a synopsis, author info, my review and other date so you can follow along! Happy reading! Detective Sergeant James "Jim" Wardell, who has his own issues to contend with, is given the case. 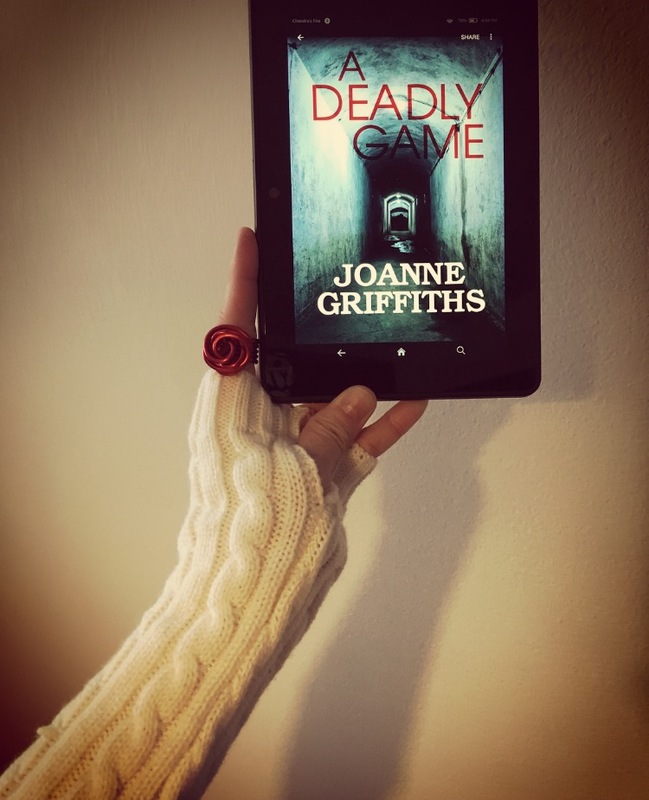 When Eddie Carter, a popular talk show host on Birmingham's Radio Station, is contacted by someone claiming to be the killer, it is the start of a cat and mouse game between a deranged killer and the police. A debut novel, this book touches both in the realm of psychological and domestic thriller area. A serial killer is terrorizing young, petite, blonde women in the town of Aston. Known as the Aston Strangler, he becomes decisively more and more hostile as the killings go on - trying to find that thrill again. Taunting the police with letters while becoming increasingly frustrated as they continue to interview the wrong suspects, we see him grow more and more unable to control his anger. He takes out most of his frustration on his wife - his roller coaster of behavior confusing her more and more each day. A solid debut. 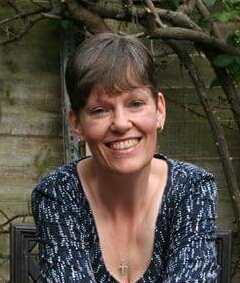 The author shows the typical pattern of a serial killer. The abrasiveness, increase in psychotic behavior while holding an every day, social job and the more chances they'll take to gain the power and control that the need now demands after each killing. The main stay, outside of these killings, is the relationship between the killer and his wife. He emotionally and physically abuses her and yet she tries to make this marriage work - not only for herself and her diminishing self esteem, but for their young daughter. 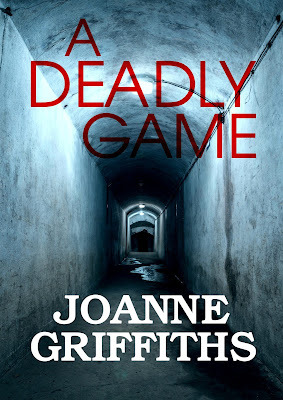 Joanne does a fantastic job making the reader frustrated with the entire situation. Just leave him already! But, as with all relationships, easier said than done. What I found most intriguing was the author's way of bringing in the victims. Providing the reader with a small background of each and every victim, we get to be involved in their lives - something not many writers do. I am the type of reader who needs more answers. I would've liked to have seen more fleshing out of the main characters - give me more background on the detective on the case... give me more on the killer and his wife so I know WHY she stays and how he became the deranged person that he is. 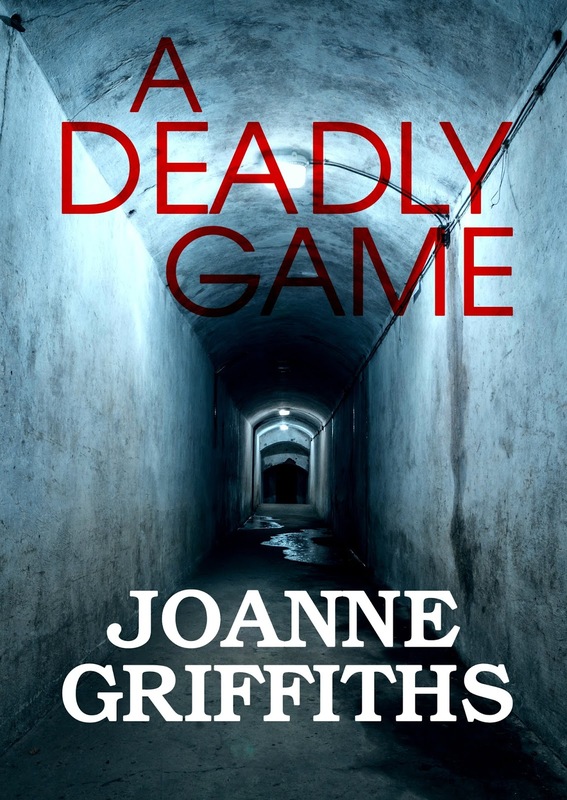 Fans of a lighter thriller without the twist and gut punches, will be fan of the easy read. If I'm not writing, I enjoy reading and always have a book on the go. I also enjoy watching many of the police / detective / thriller series on television, still trying to work out the plot before the story's conclusion.